Hitmakuzz Productions is a consortium of talents from across three major states in the U.S. (Texas, Missouri, Illinois) brought together by a passion for quality Hip-Hop . 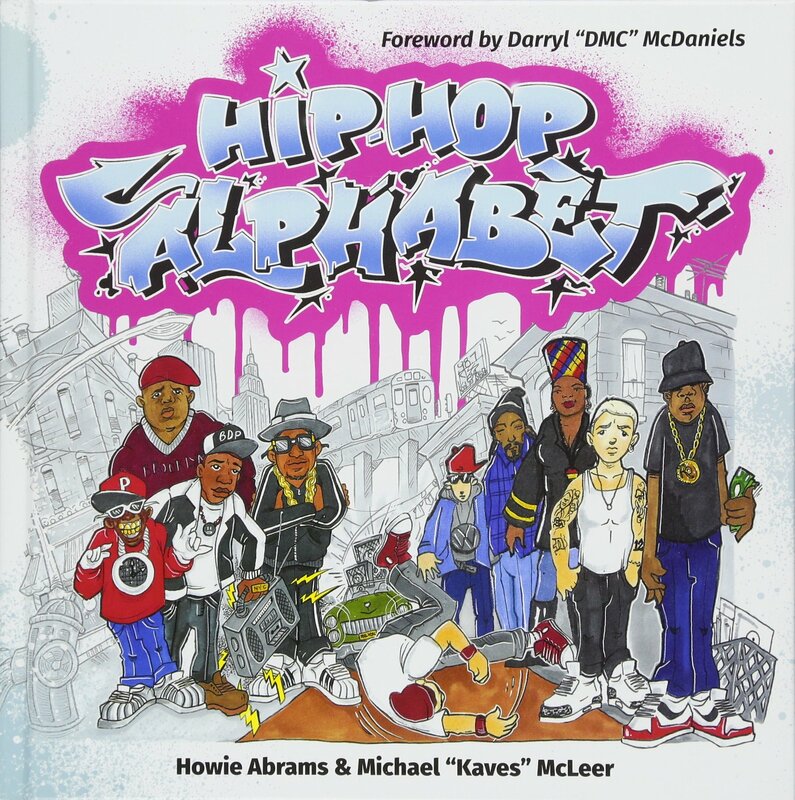 We recognize Hip-Hop music as a culture and a movement guided by senior artists who have paved the way for all. Hitmakuzz has never been one dimensional, understanding that there is constant change in consumption preferences. Therefore, versatility within the company has always been at the very top of our expectations and priorities. 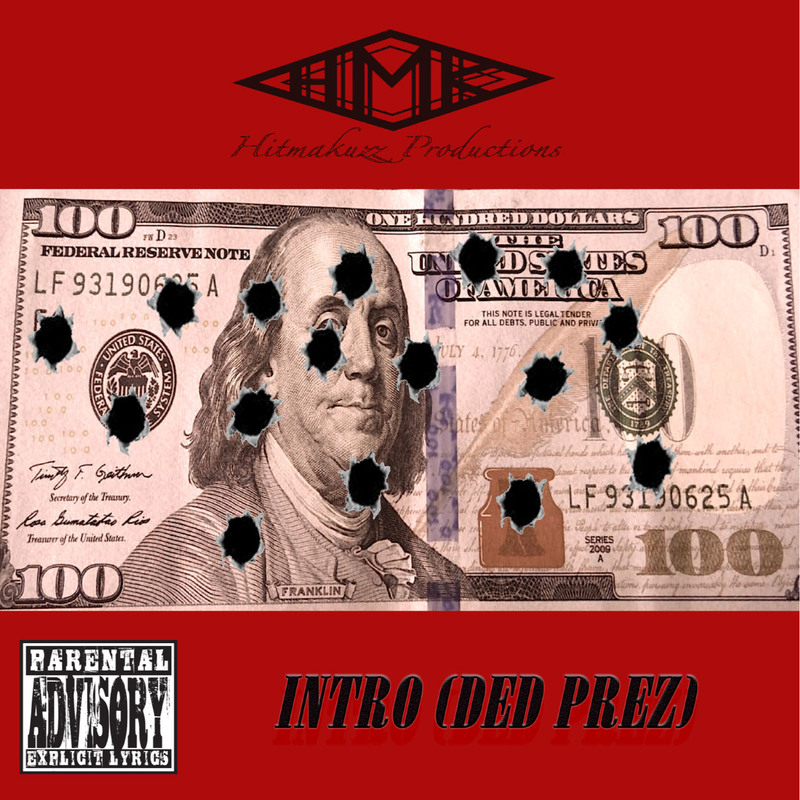 Hitmakuzz Productions (HMK). The company, established in 2000, was created in St. Louis, MO by Christopher “KID” Robinson, a classically trained violinist (since the age of 8). KID was introduced to hip-hop by his uncle, Promoter/Road Manager, Steven “Big Steve” Gerard of Loud Music, Relativity Records, Interscope, and Death Row Records labels. As a teenager, KID assisted his uncle by managing street promotional teams and welcoming various artists performing in the St. Louis metropolitan area with the above listed labels. Upon graduation from Webster University with a degree in audio engineering, KID took an internship with Phat Buddha Productions, St. Louis’ premier recording studio, where he was quickly hired as a full time audio engineer. He has recorded and worked with artists such as: Ron Isley, Rick Ross, David Banner, Lil’ Scrappy, BMF, the St. Lunatics and Chingy to name a few. Robinson was featured in an article of the St. Louis Riverfront Times about Phat Buddha Productions in April, 2006 http://www.riverfronttimes.com/2006-04-05/news/hip-hop-hippies/. HMK managed a consistent promo schedule in Houston, Las Vegas and St. Louis, while signing additional local acts from Houston, as well as working with popular artists from the St. Louis area such as Jibbs, Baby Huey, and Ebony Eyez to name a few. Since 2000, we have been a presence from grassroots “out of the trunk sells” to our growing presence on the ever changing internet. HMK strives to embody the classic hip-hop that gave birth to the genre. We enjoy using old soul, rhythm and blues, and authentic house music vibes, with occasional splashes of rock. We strive to make quality music for people from every walk of life.